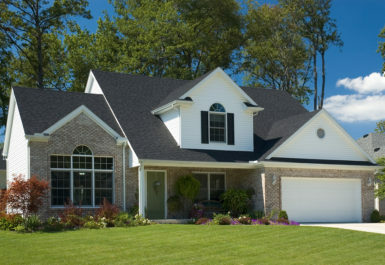 With more than 10,000 roof replacement and repair projects completed thus far, Daech & Bauer Roofing is the contractor homeowners in the Granite City, IL area can count on. We are a full-service roofing company that offers customer-focused service and a commitment to providing precise work, and we are proud to have been named a Home Builders Association Remodeler of Distinction on six occasions. Additionally, Daech & Bauer has extensive experience with insurance claims and can help you manage the process if your home’s roof has suffered storm damage. Our technicians will assist with the inspection process to ensure that you receive the compensation needed to return your home’s roof to optimal condition. If it’s time to consider a roof replacement project for your home in the Granite City, IL area, contact Daech & Bauer Roofing today.